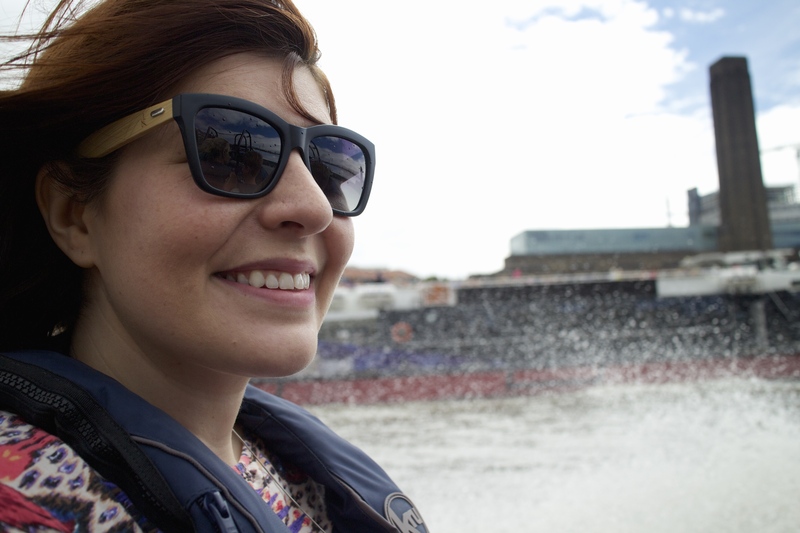 August felt like a very ‘work’ heavy month with production ramping up on our final few episodes and lots of shoots to plan and attend. 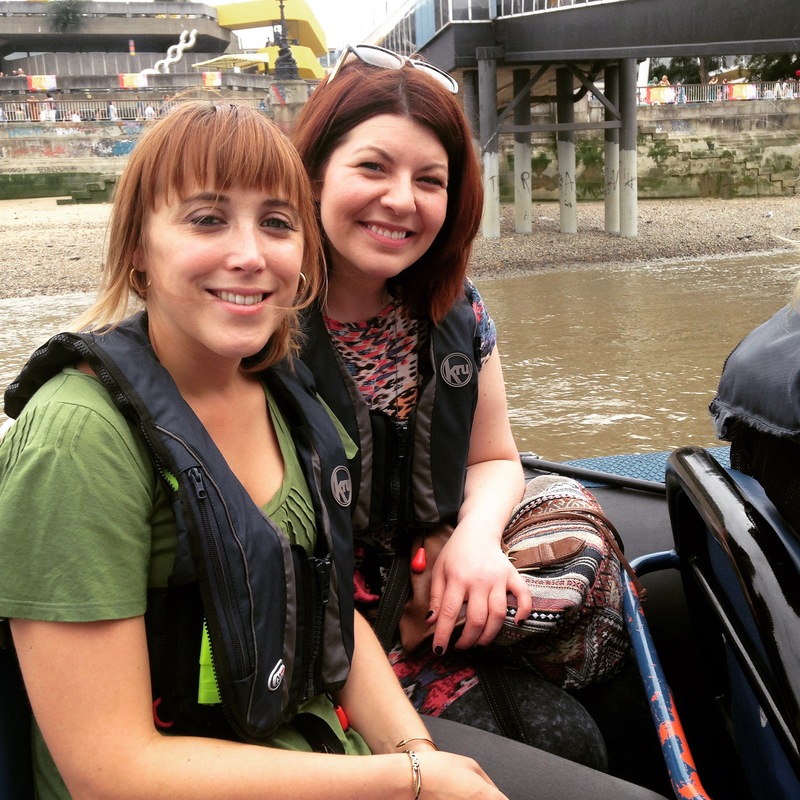 Luckily there was a little time spare for play and, at the beginning of the month, I got to embrace my inner Bond girl and take to the Thames with my friend Sophie for a rib boat experience. Feet firmly planted back on dry land my next favourite is an old reliable but until such times as it wears thin I don’t think I’ll ever tire of Columbia Road Flower Market. 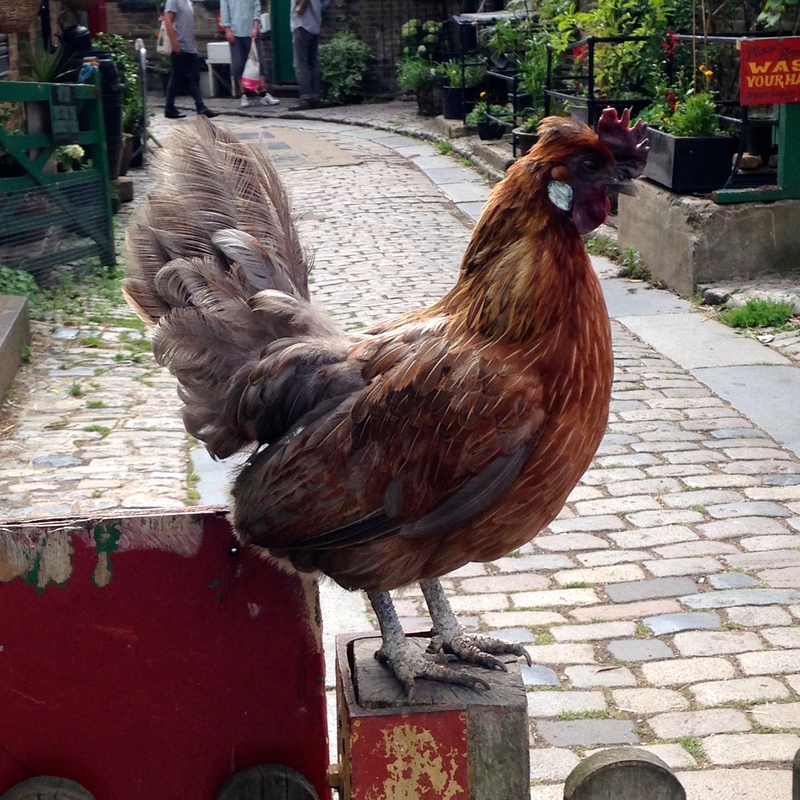 This time round I met up with my pal Charlotte for brunch and a bit of a yarn before heading to Hackney City Farm. 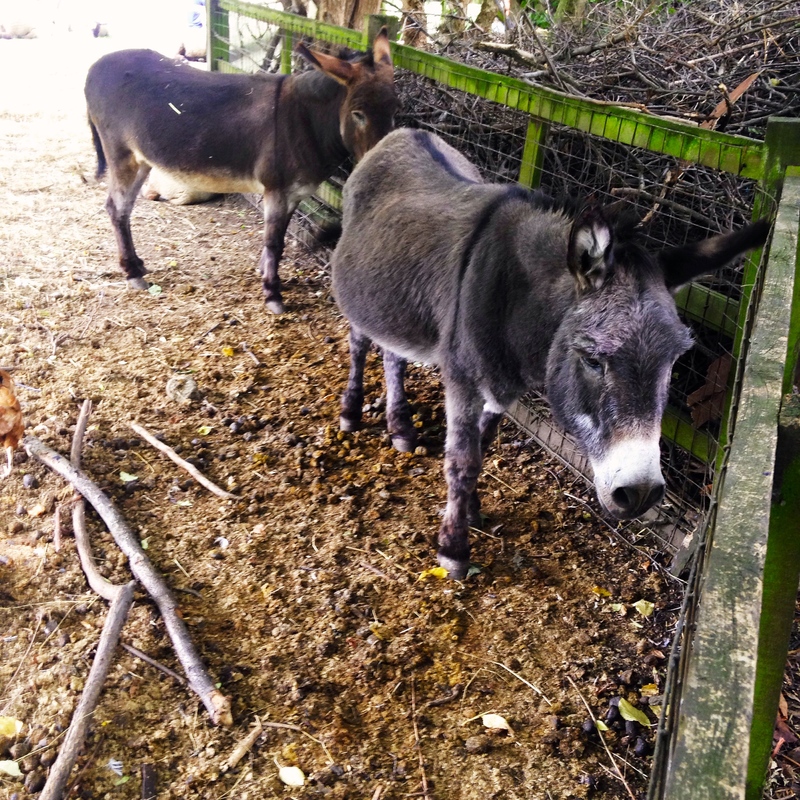 We saw the cutest wee donkeys, seeking shelter from an unusually hot sun and when I closed my eyes I almost felt transported into the wilds of the countryside…well until my ankles had a near miss with a pair of exasperated hipsters wielding a vintage pram. It was nice while it lasted! Next up has to be Notting Hill Carnival, even though we only got to see a few hours of the action. The atmosphere was electric; the food was worth queuing up for and it was a fun place to be! I think if I was going again I’d definitely head down later and probably with a smaller camera and shoes that are fit for dancing all day. The only thing that put me off about the event was the amount of drinking in the street. People seemed to hit the booze early on in the day and I think tempers could easily fray come evening time but apart from that it was a hoot. I think the trick to getting the best out of your visit is to arrive fashionably late and leave a little early. And last but by no means least is a candle I’ve been coveting for nigh on the entire month. 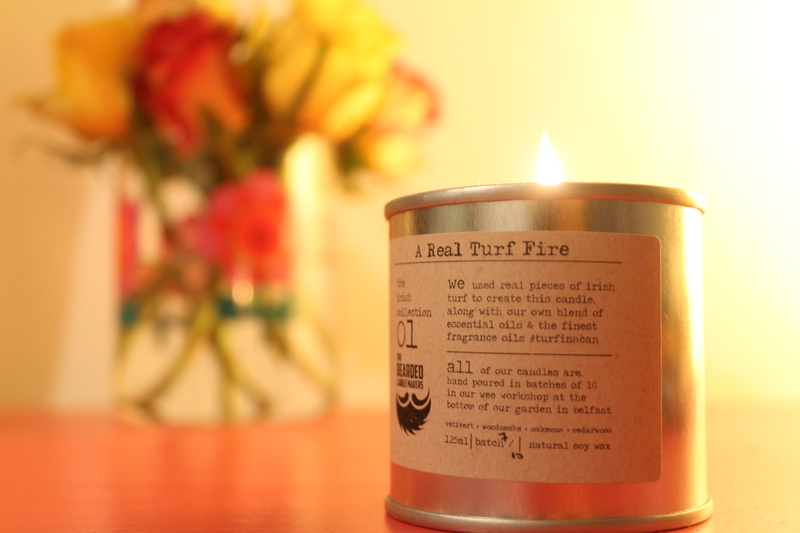 I ordered this turf candle from The Bearded Candle Makers weeks ago and although I only just managed to light it at the end of the month I’d been excitedly planning some ‘me’ time to do so for a few weeks. This candle really reminds me of home and has a comforting scent that transports you to fires on the beach, in cabins, or anywhere else you might want to while away a bit of time with a good book. And that’s it for August! What have been your favourites from the past month?